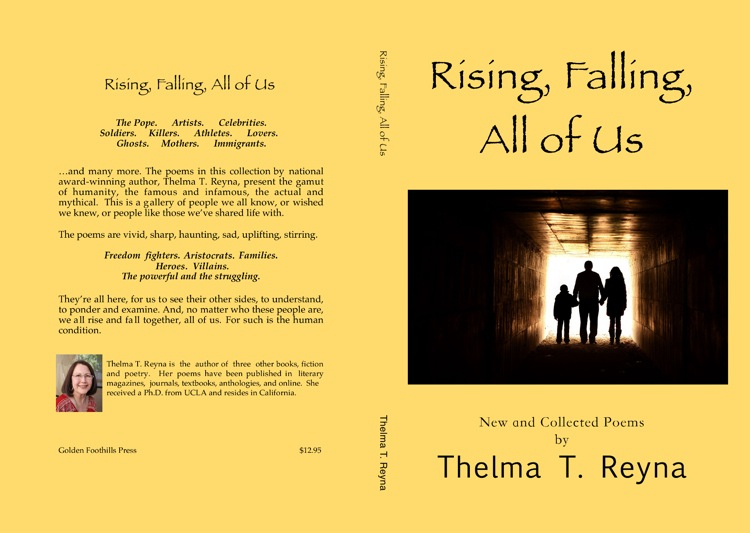 This is Thelma T. Reyna’s second award-winning poetry chapbook (semi-finalist in two national poetry chapbook competitions). 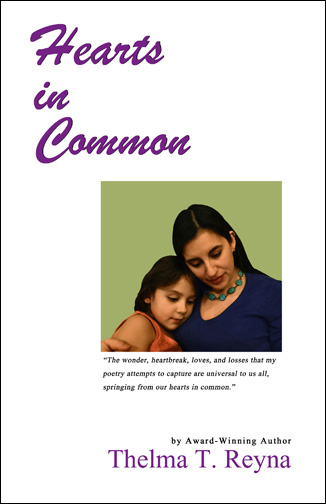 The poems focus on the commonalities that bind us all together. 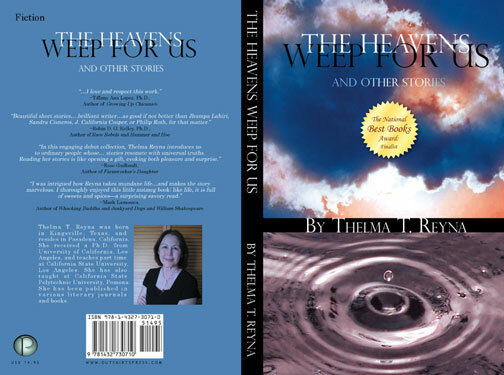 Author of 7 books, including Anywhere but L.A. Please feel free to contact the author with any comments or questions. Thank you for your supportiveness.